Includes Chocolate-Peppermint Bundt Cake, Peanut Butter and Jelly Cupcakes, Southwest Green Chile Corn Muffins, Rosemary-Olive Bread, Apricot-Almond Oatmeal Bars, and hundreds more! Whether you choose to be vegan for health, ethical, or earth-friendly reasons, you won't have to sacrifice the delectable foods you love. 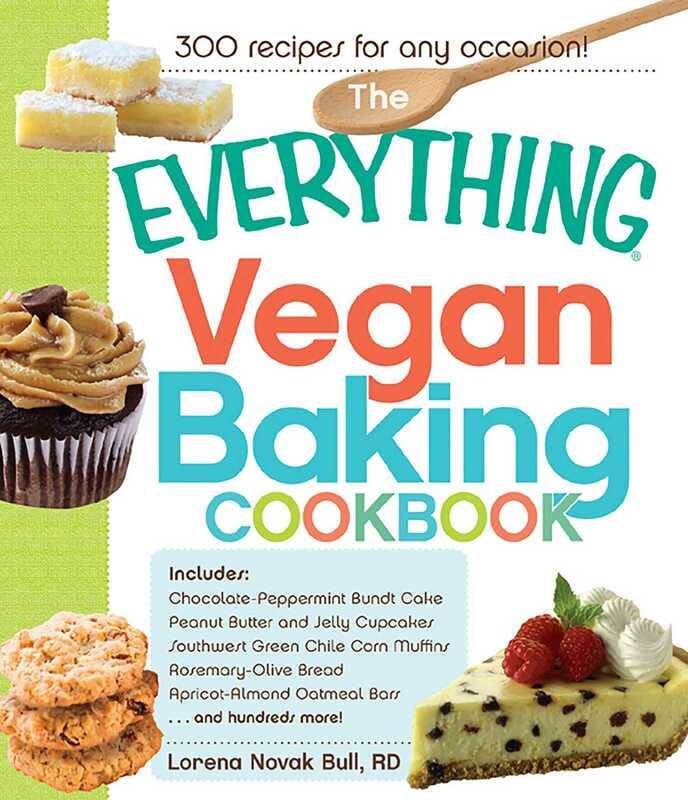 With fresh, easy-to-find recipes and step-by-step instructions, you'll feel like a kid in a vegan candy shop!